Want to Serve Pepsi Products? Coffee, Tea & Slush – We’ve got your foodservice needs covered. Repair Request Form – Submit a repair request 24 hours a day/7 days a week. Gatorade Zero, a sugar-free version of the thirst-quenching sports drink Gatorade, has officially arrived in central Mississippi! Initially the zero sugar hydration beverage will be available in 3 flavors: Glacier Cherry, Lemon Lime and Orange! 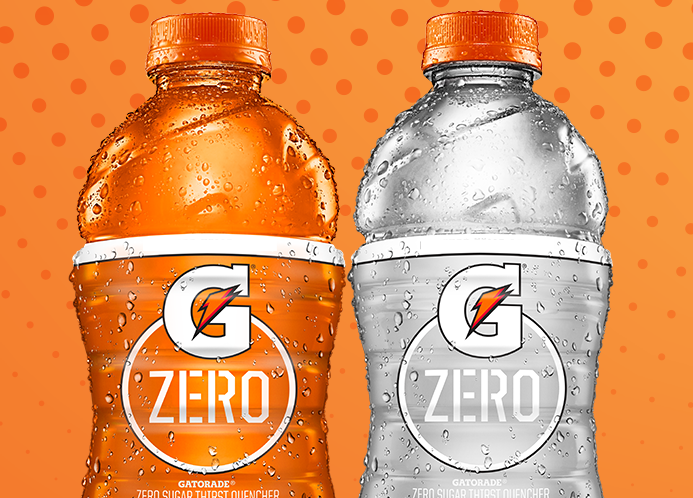 If you try G Zero and love it, be sure to share a photo with us on our social sites @brownbottling, and you might win some great Gatorade swag and some free product! Be sure to tag @brownbottling and use the hashtag #GZeroinMS! Brown Bottling Group is a franchise distributor for Pepsi Cola and Dr Pepper Beverages representing the top-selling products in virtually every category of the beverage industry covering soft drinks, juices, sport drinks, water, coffee and tea. As a total beverage company, our commitment to providing the best product by the best trained employees at a fair price guarantees our success. © 2016 Brown Bottling Group. All Rights Reserved.